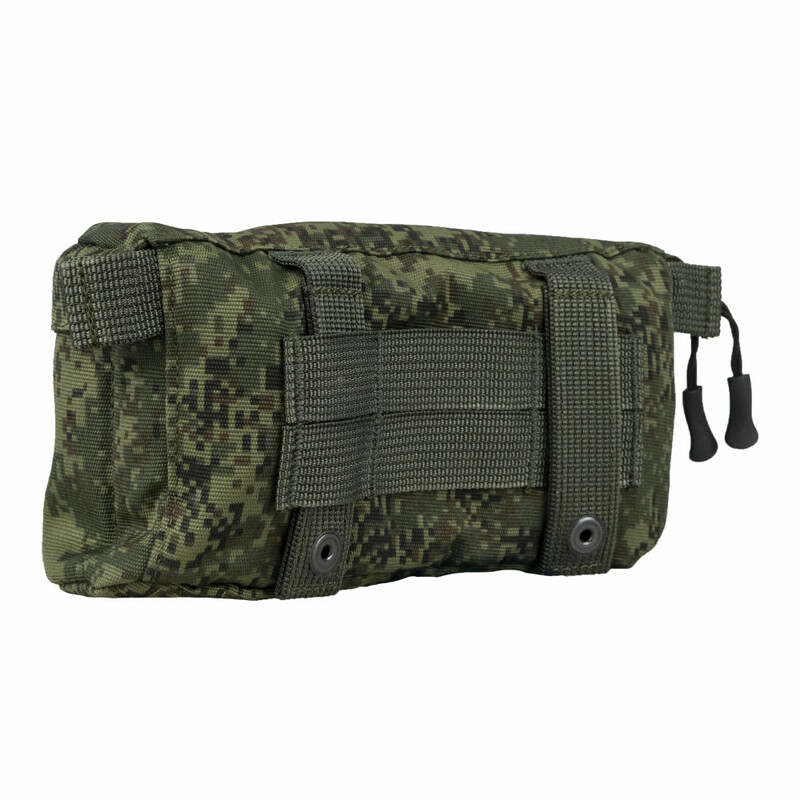 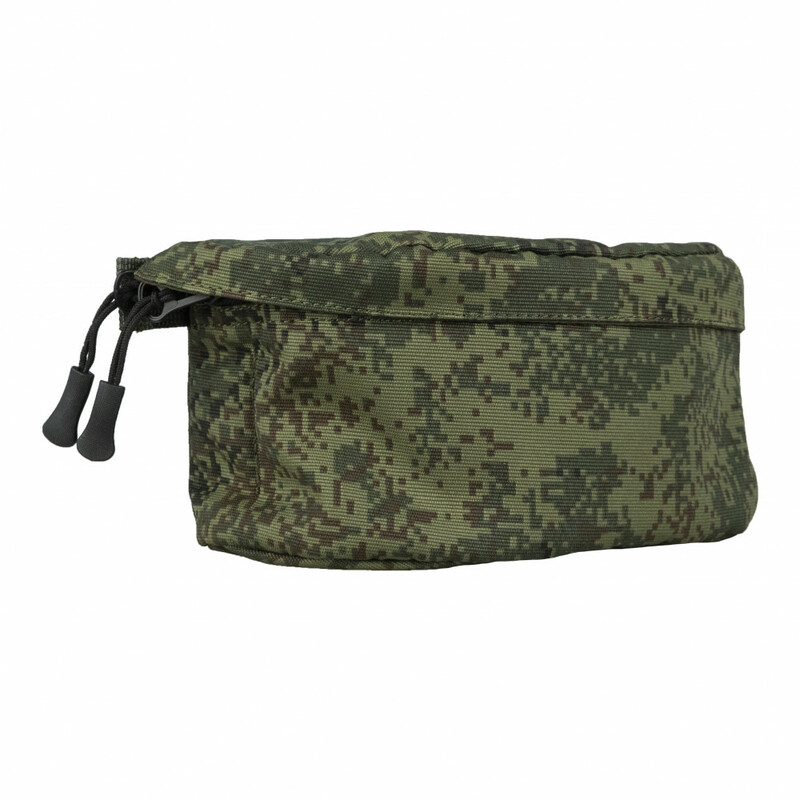 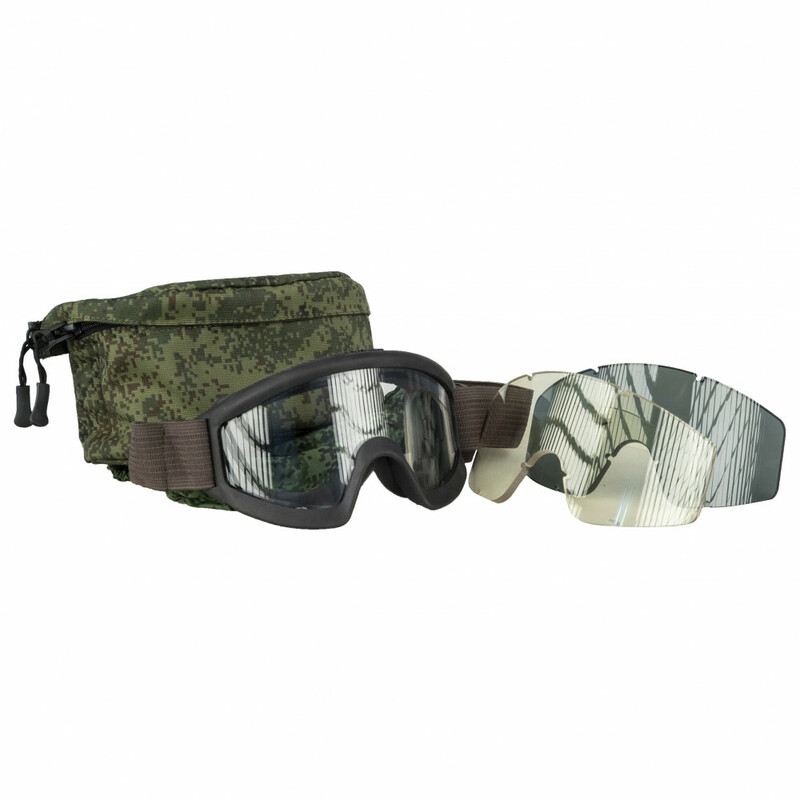 It`s an element of Permuachka protective kit and 6B38 equipment kit. 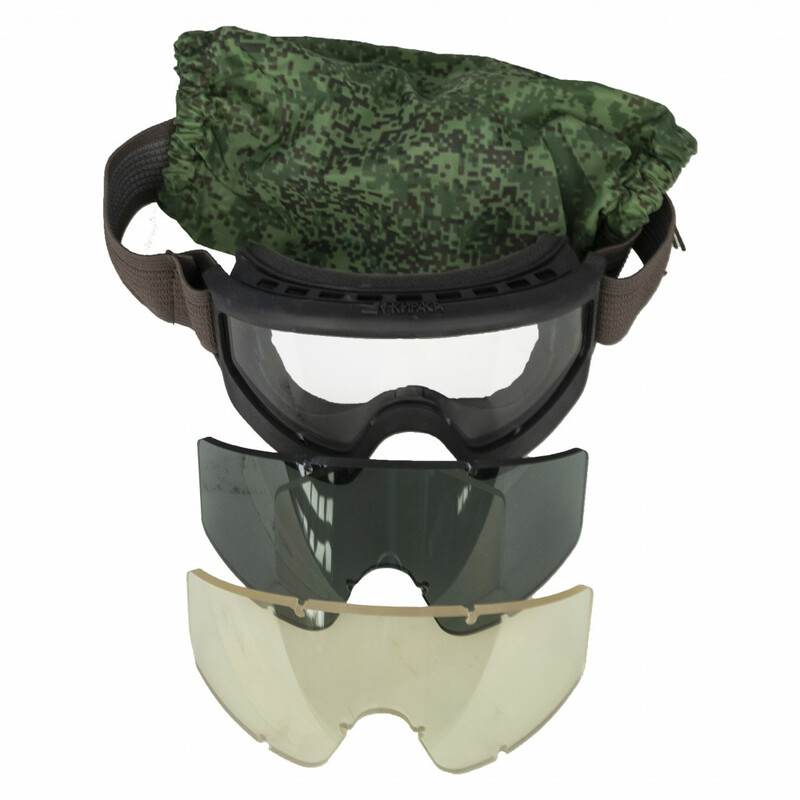 Created to protect eyes from injuries, sand, wind and dust and alsso from fragments. 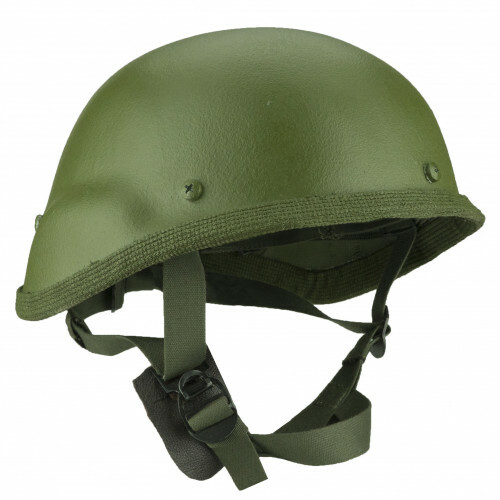 Showed good results during the service and multiple tests in the Russian Army, this model is on service even now. 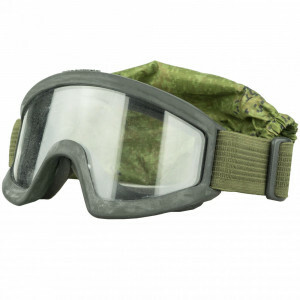 Besides that, this model has very hard and durable lense, so you can be absolutely calm for your eyes while playing airsoft. Classic version - include goggles and Digital Flora cover. 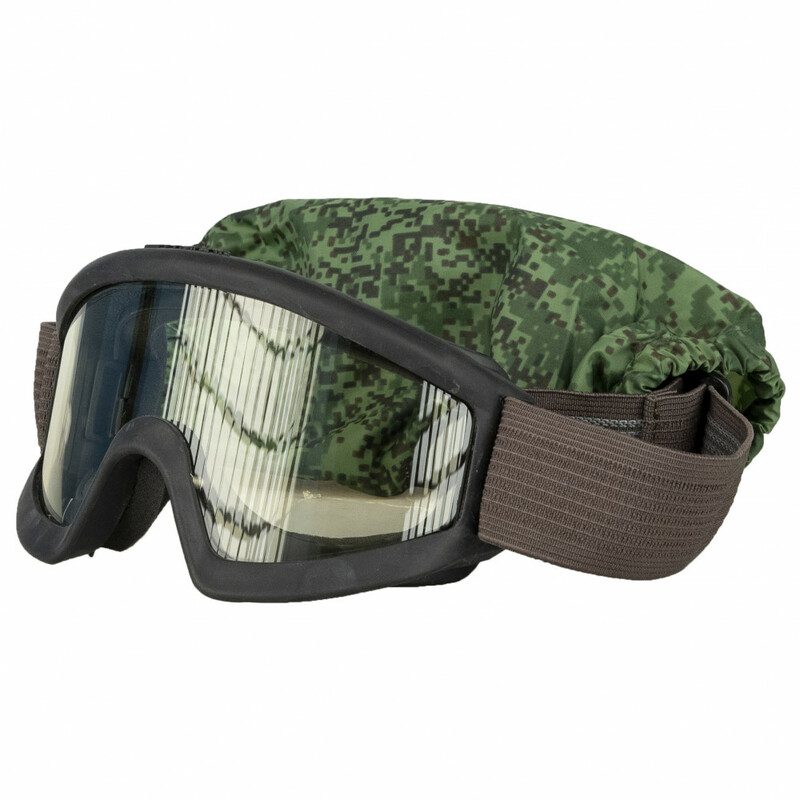 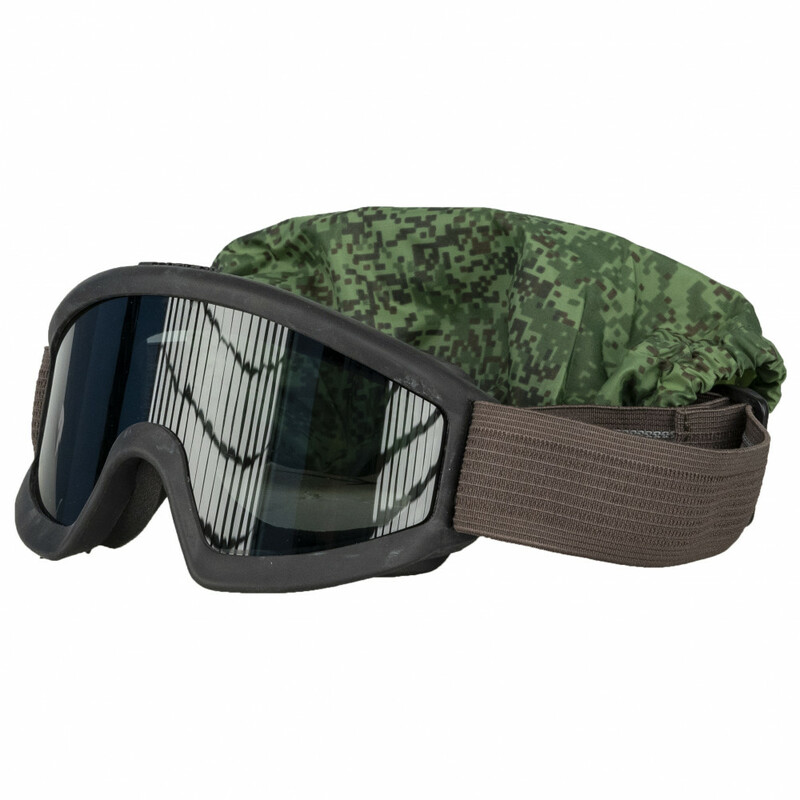 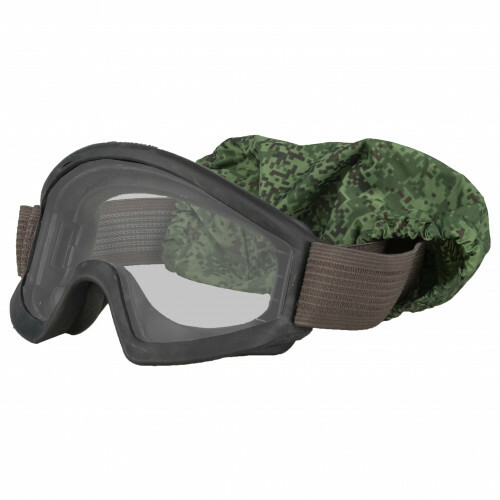 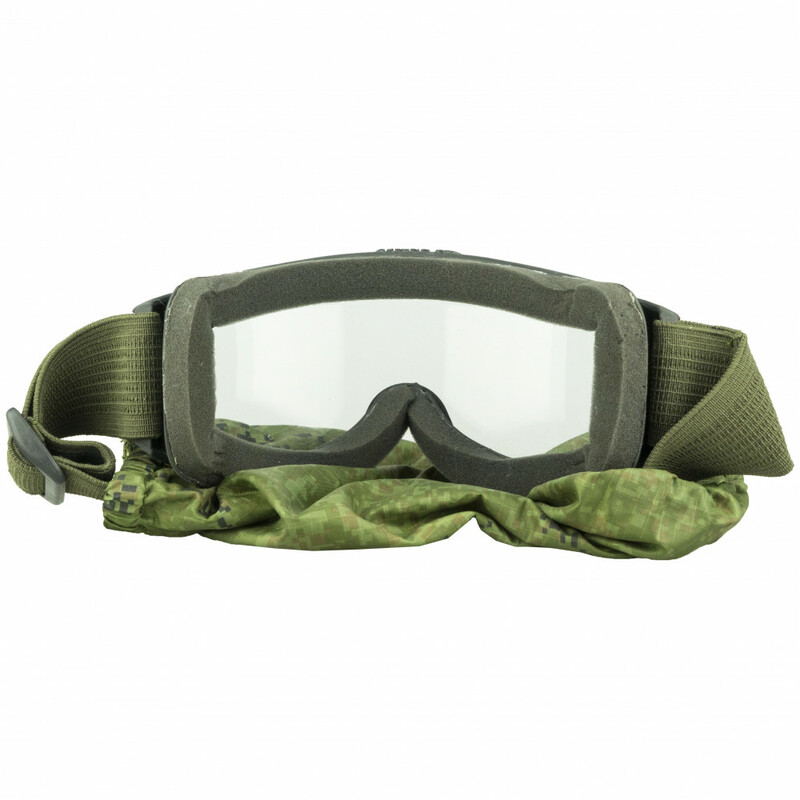 Extended version - include goggles, three lenses, cover, MOLLE bag. 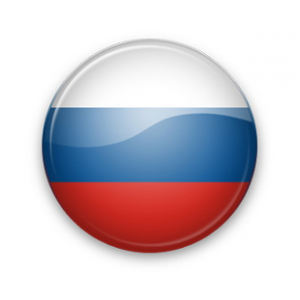 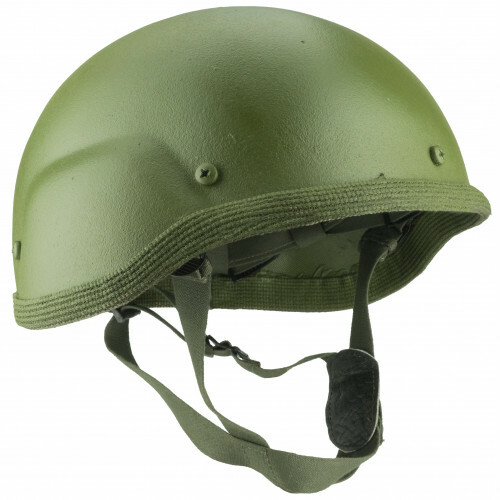 6B27 (from Russian - 6б27) - main russian army helmet from 2006 till 2014 years. 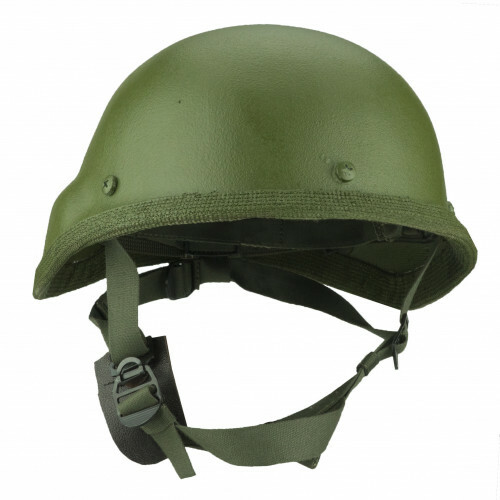 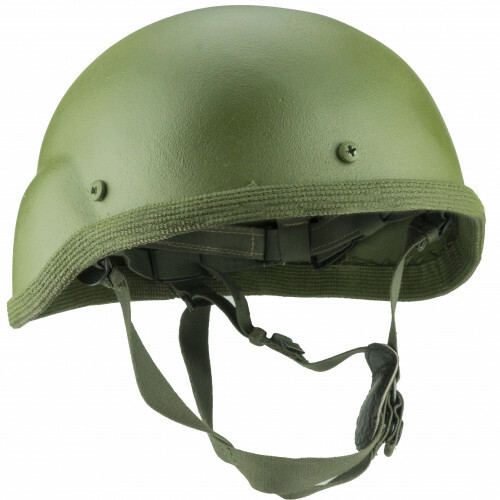 Was one of the firs..
6B7-1M (from Russian - 6б7-1М) - is main Russian Army combat helmet. 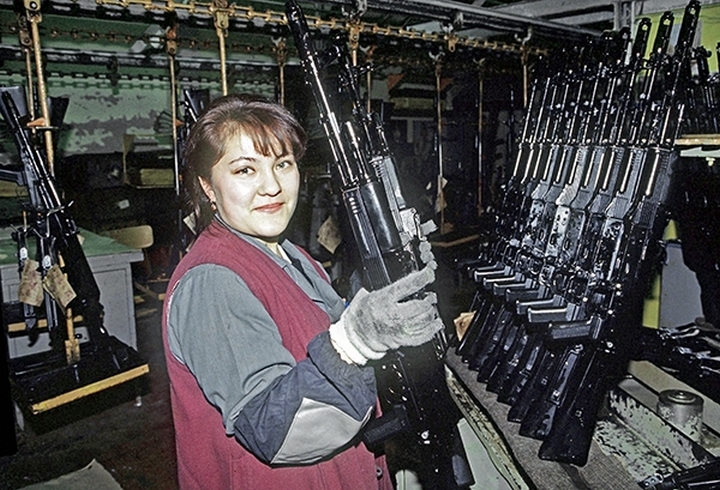 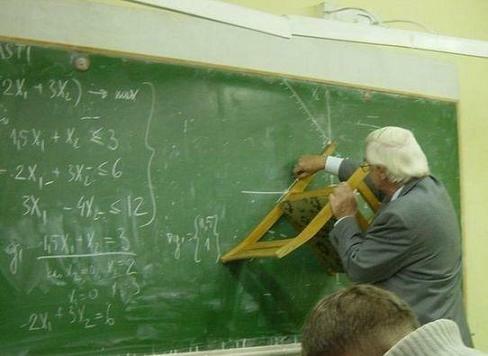 Produced from end of ..